On-demand services have become an inseparable part of our lives. If you don’t have enough pizza for the party, you can get more of that pepperoni goodness for your friends using Postmates or Grubhub. If you’re in a hurry for an important meeting, you can always rely on Uber. But is there anything you can do with a pile of laundry when you have no time or desire for washing? This is when on-demand cleaning and laundry services come in handy. Dry cleaning and laundry services have become popular because they allow people to dedicate their time to important or pleasant activities instead of washing. Today, the industry continues to progress and bring in significant income for entrepreneurs. 1) By tapping several buttons on a smartphone, users can turn an unpleasant chore into a lovely evening with their favorite movie, not with their favorite pants. 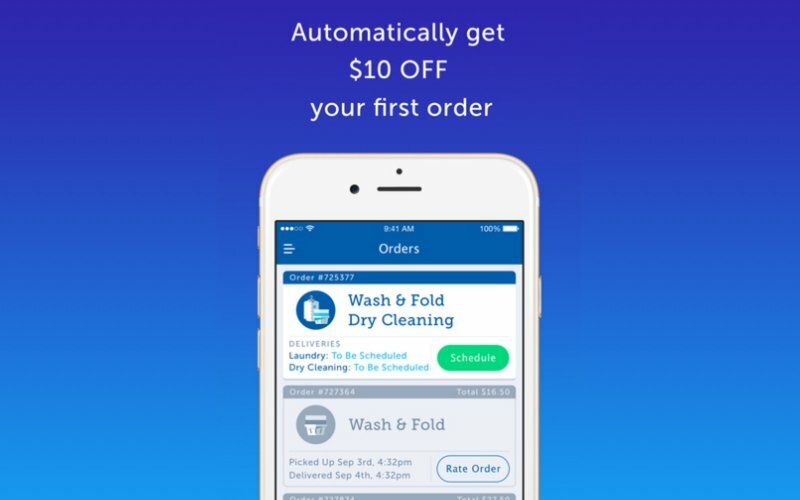 The full cycle approach of on-demand laundry businesses lets clients book and pay for their clothes to be picked up and delivered back clean. Extra options in dry cleaners’ apps and other laundry services’ apps give choices of scents or offer toxin-free cleaning so people can get exactly what they want. 2) For entrepreneurs who already own a dry cleaning service, an on-demand laundry service is an excellent way to scale their existing enterprise. A traditional laundry business involves considerable financial investments into special equipment and hiring staff. All these costs may be reduced by building an on-demand laundry app that provides users with the unique experience of doing the laundry. 3) If you don’t want to deal with upfront investment, a platform model is great as it will let you establish a successful laundry service without infrastructure investments. The Cleanly on-demand dry cleaning and laundry service is the present leader, with the highest revenue per year. However, startups in the “Uber for laundry” domain, such as WashClub and Mulberrys, provide successful competition to these laundry giants. With a robust mobile app, your startup may become one of these competitors. But before you start thinking about how to create a satisfying app, first choose a suitable business model for your service. If you own a laundry but are struggling to scale your business, then the on-site model is for you. You can create a website and an app that enable users to order laundry pickup and delivery of clothes at a convenient time and for a reasonable price. The marketplace model is suitable for startups that don’t have their own equipment. This model involves creating a platform where users can connect to different laundry services. Transactions are handled by the marketplace operator. This operator collects data about users’ locations and preferences to arrange delivery to laundries that have partnerships with the platform. How does an on-demand laundry service work? Order. Using a website or an app, a consumer places an order and schedules a favorable time for pickup. Pickup. Within some period of time after the order is placed, a delivery crew picks up the clothes, puts them in special containers, and takes them to the laundry. Laundry. After the order has been processed, a professional staff washes, dries and irons the clothes. Drop-off. When the clothes are ready, they are delivered back to the customer at an appointed time. As you can see, with on-demand laundry services users can turn a monotonous household chore into freedom with a few clicks. 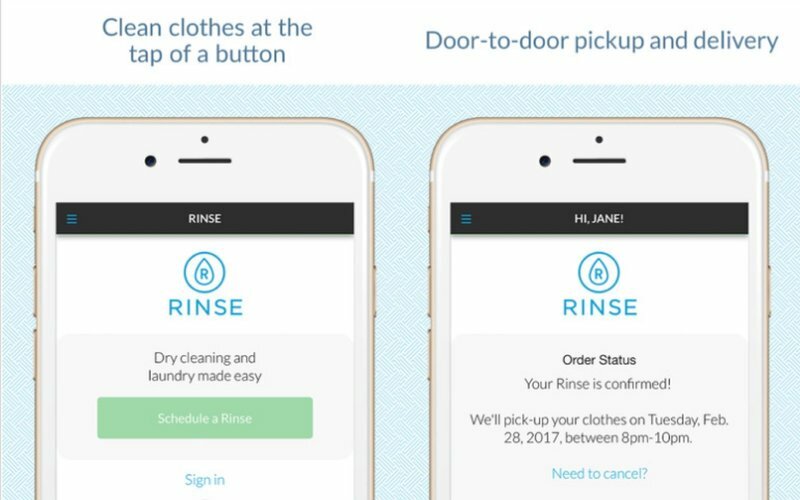 Building an on-demand laundry service requires developing a customer app, a delivery app, a laundry app, and an admin panel. These apps are slightly different, but work together to provide a smooth user experience. The delivery app is connected to the laundry app. The laundry app contains information about an order, such as order number, type of service (dry cleaning or wash and fold), details about materials, detergents, etc. When an order is completed, control of operations returns to the delivery app. The admin panel manages a huge database and interactions within the apps. In a nutshell, both Android apps and iOS apps for on-demand laundry services should be user-friendly and provide clients with a comfortable, fast service and workers with convenient access to necessary data. 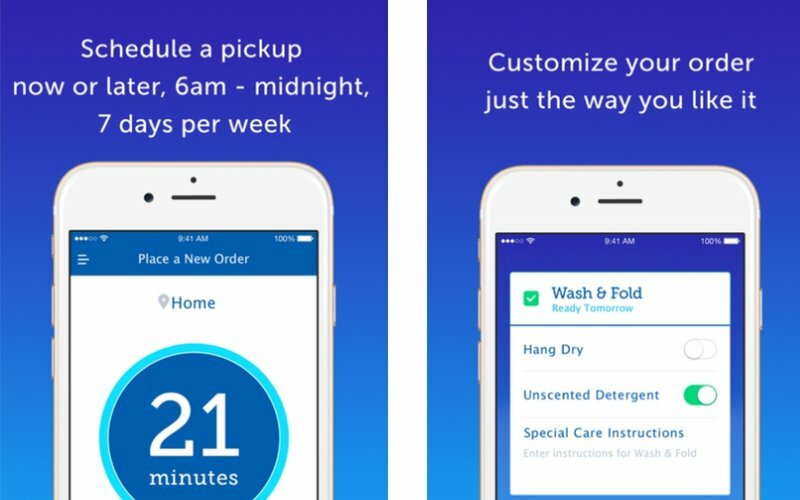 What will make your on-demand laundry app stand out? On-demand laundry services have become an attractive sector for startups. New services are constantly entering the industry, so the competition keeps intensifying. What can you do to make users want to download your app? People who aren’t fond of washing or don’t have time for it need to use your service every week or several times per week. You might add a feature in your app that helps users set automatic weekly or daily pickups and deliveries. This feature can remind users about these scheduled laundry pickups so they can either confirm the pickup or reject it. Implement features in your app that make it different from others. 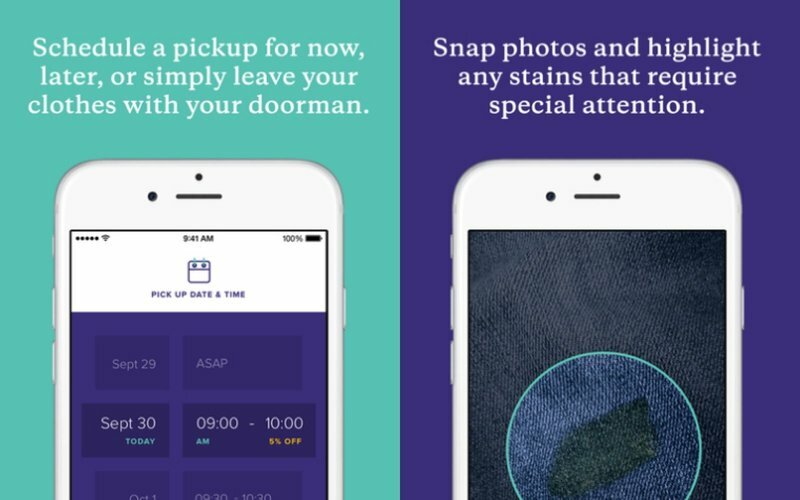 The most interesting feature that we’ve come across in an on-demand laundry app is the ability to take a photo of an item of clothing and highlight where a stain needs special attention from the laundry. You may come up with other bright ideas, and we’ll be glad to put them into action. Leaders in the on-demand laundry industry promote the use of environmentally-friendly detergents. We recommend that you keep up with this trend and organize a toxin-free laundry. In addition, you can offer consumers biodegradable packaging and the opportunity to choose between scented and unscented cleaning. Getting clients is as difficult as retaining them. Provide special offers to turn new users into regular customers. For example, you can provide discounts for further orders or gifts for each new client who uses your service. Some on-demand laundries entice people with small things that show how they care about their customers: cookies after pickup, free button and collar stay replacements, wood hangers, special covers for clothes, and lots more. Use your imagination to please your clients. A lot of services don’t separate clothes and ask users to do it for them. However, we recommend separating clothes in order to provide your clients with maximum comfort. Also, it’s better to arrange around-the-clock delivery (not in special windows, for example from 6pm to 8pm). If you do choose delivery windows, make sure that these time frames will suit the majority of your current and potential customers. The main goal of an on-demand laundry service is to provide users with a satisfying customer experience. An app for an on-demand laundry service is the best way to achieve this goal. 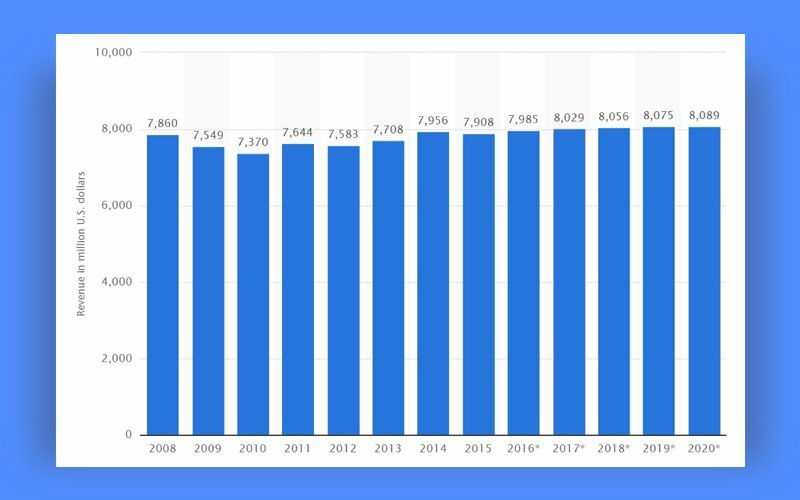 With an on-demand laundry app, you can optimize business processes, implement a full cycle approach, provide a fast and comfortable service for users, and scale your business with minimal infrastructure costs.